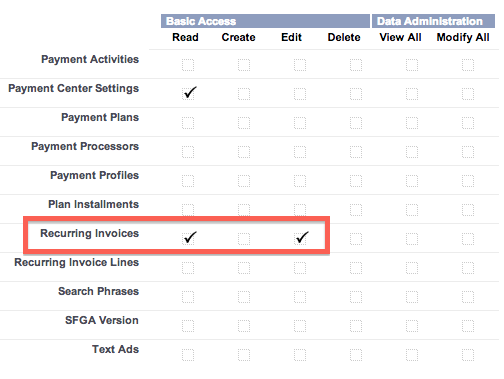 For recurring invoices that automatically charges credit cards (Auto-BillPay), a reminder can be sent to your customers if their credit card on file is about to expire. 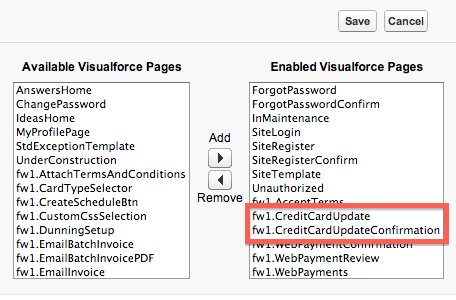 Check Enable Credit Card Expiry Notice to send notifications. You can send up to 3 reminders by specifying the number of days prior to the expiry date. In the above screenshot, reminders are sent twice, one 30 days before the expiry date and another 15 days before.